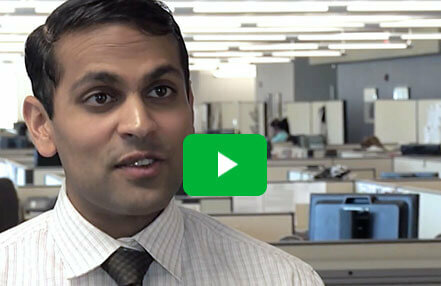 Meet the Employees powering New England with New Ideas and Great Attitudes. At Eversource, you’ll find an entire organization rising to the challenge. Diverse, empowered employees who are visible partners and leaders in support of our communities, strong stewards of the environment and dedicated customer service champions. Employees who put their heart and soul into their job, who aren’t afraid to innovate and lead the way and who safely and efficiently deliver clean energy to the region. From managing a $150 million renewable energy portfolio to closely working with governmental agencies on public policy initiatives such as solar development, Justin’s career has already offered him the ability to grow as an employee and gain a deep understanding of the energy industry. “The energy industry is constantly changing,” says Justin, “and I’m proud to be with Eversource because we are acting as a leader by embracing the move to the new clean energy economy that is customer—and technology-focused.” Today, Justin is leading part of the Northern Pass Transmission project, a 1,090 MW transmission line that will bring renewable energy from Canada into New England. He is also actively involved with offshore wind, battery storage and electric vehicle projects. 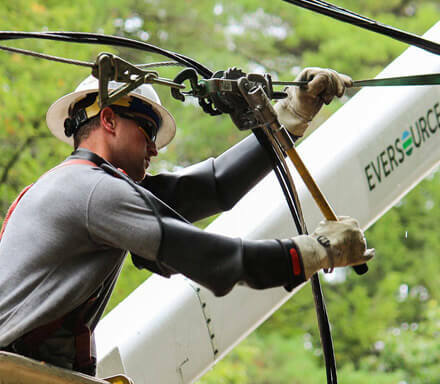 At Eversource, providing superior customer service is a driving force behind all that we do, with the highest standards and respect for our customers. 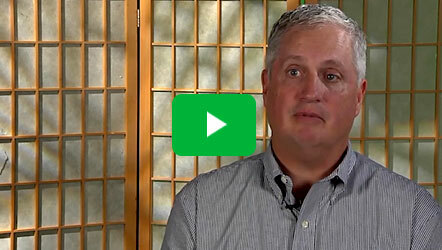 John discusses Eversource’s strategic partnership with MIT and the dramatic Energy Efficiency goals it has produced.